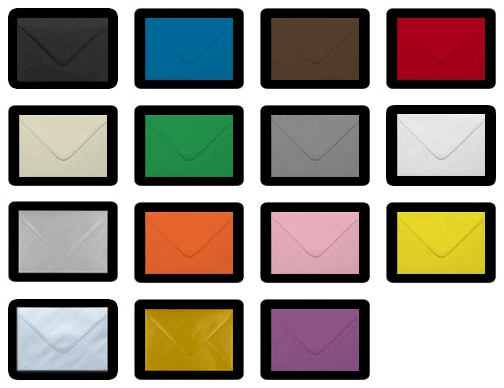 Lightweight coloured padded envelopes that are ideal for safely sending contents through the post or in transit. 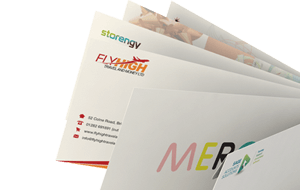 We stock a huge range of colours, sizes and styles of padded bubble envelopes in our UK warehouse, all of which come with a strong adhesive seal that you simply tear away and stick. From traditional paper bubble bags to matt metallic bubble bags and gloss bubble bags, our range of fancy mailing bags are suitable for all occasions and are much more eye catching than traditional jiffy bags. Available to buy in small quantities or bulk in all popular sizes from small to large at wholesale prices.